Meem is the only online Arabic dictionary specialized in business terminologies, covering topics like finance, accounting, management, marketing, and legal. In addition to meaningful and accurate translation, it provides explanations and definitions for more than 2000 business terms. In the about section we can but : Nature Publishing Group (NPG) is a publisher of high impact scientific and medical information in print and online. NPG publishes journals, online databases, and services across the life, physical, chemical and applied sciences and clinical medicine. Al Jamea with more than one thousand seven hundred and seventy-six books containing three million web page features comprehensively content, speed and accuracy in research in the field of Arab and Islamic heritage accumulated over centuries, also offers whole range of services as a service graduation and service interpretation and service express comparison, also offers matching the books by subject and title. 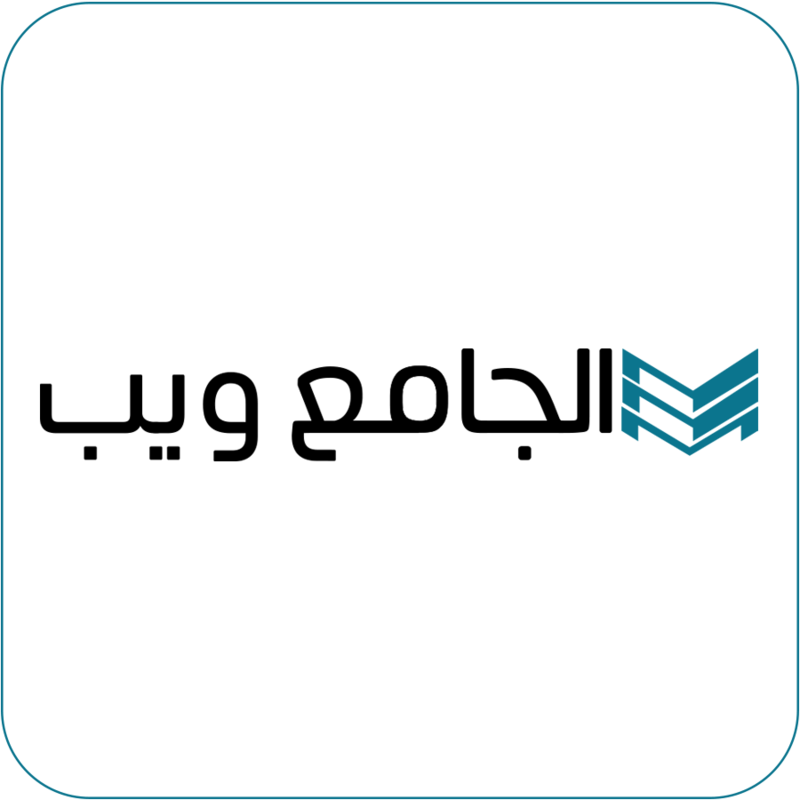 AskZad contain electronic archive libraries for more than three hundred thousand titles from various versions of academic, cultural and media such as books, theses and research and periodicals court press in addition to the index for more than 2,000 newspaper and magazine Arab since 1998 until now. Provides easy to read reports on public health and based on finding evidence on a variety of diseases and conditions and treatment procedures. All reports were reviewed by physicians and reflect the most current information. 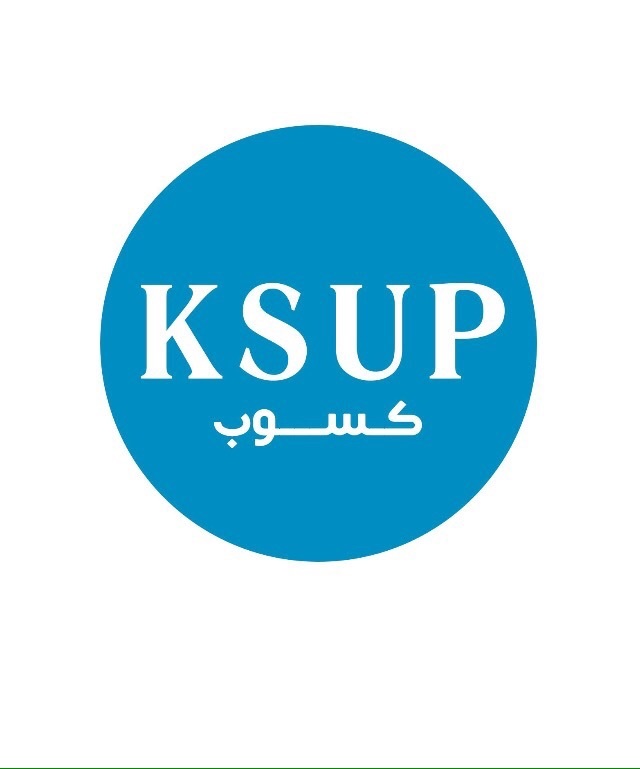 The Translation Unit (TU) at Ministry of Education provides translated scientific and academic books published by international publishers in several fields of knowledge. These books help students, faculty members and researchers to develop the educational and research process in Saudi universities in order to enrich the Arabic content and support the knowledge society.